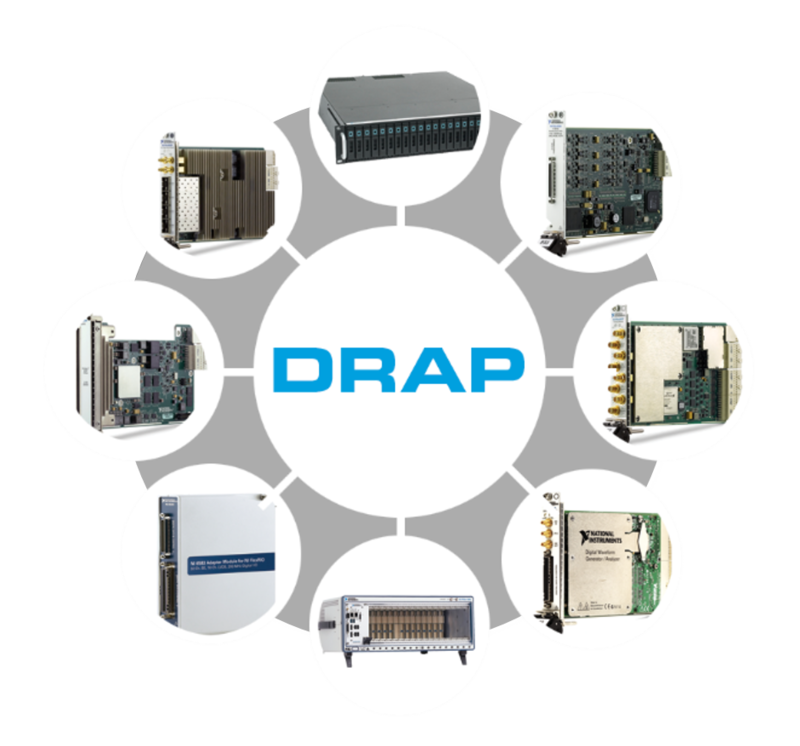 For algorithm development and debug of high-data-rate systems Do you develop complex electronic systems such as radar, communication systems, RF sensors, imaging, or video? Are you responsible for testing and/or algorithm development? Debug faster and more methodically - Reconcile real-time algorithms with models and provide repeatable stimulus during algorithm debug and optimization. Reduce Test Setup Time & Costs - Set up your test environment once, collect a bunch of data, and re-use the data over and over. Reduce Your Development Cycle - Enable concurrent off-line analysis, algorithm development, and test. 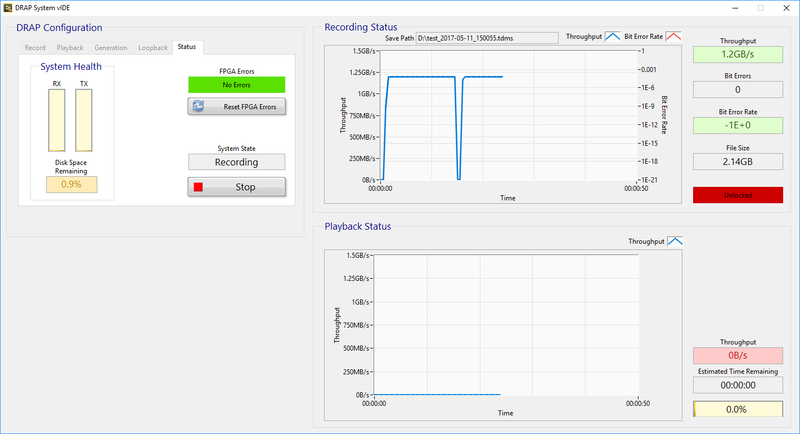 See http://www.viewpointusa.com/test-measurement/drap-digital-record-and-playback/ for more info.